Beamr is a video technology and image science software company. Our technology and products are backed by 36 patents granted with greater than 20 pending, making us a world leading provider of video encoding, transcoding, and optimization software solutions that enable high quality, performance, and unmatched bitrate efficiency. Hollywood studios, MSO's and some of the world's largest OTT streaming services use Beamr's content-adaptive technology to guarantee the highest video quality at the lowest bitrates. Founded in 2009 by a team of leading image science experts, Beamr is backed by Verizon, Innovation Endeavors, and Disruptive. We have more than 80 employees located in Palo Alto California, Tel Aviv Israel, and St. Petersburg Russia. Sharon Carmel is a serial entrepreneur with a proven track record in the software space. In 1994, Sharon co-founded Emblaze (LON: BLZ), which developed the Internet’s first vector-based graphics player, preceding Macromedia Flash. The company went public in 1996, and in 2000 made a secondary based on its pioneering cellular video technology, reaching a peak market cap of $4B. In 2001 Sharon founded his second start-up, BeInSync, which developed P2P synchronization and online backup technologies, and was acquired in 2008 by Phoenix Technologies (NASDAQ:PTEC). 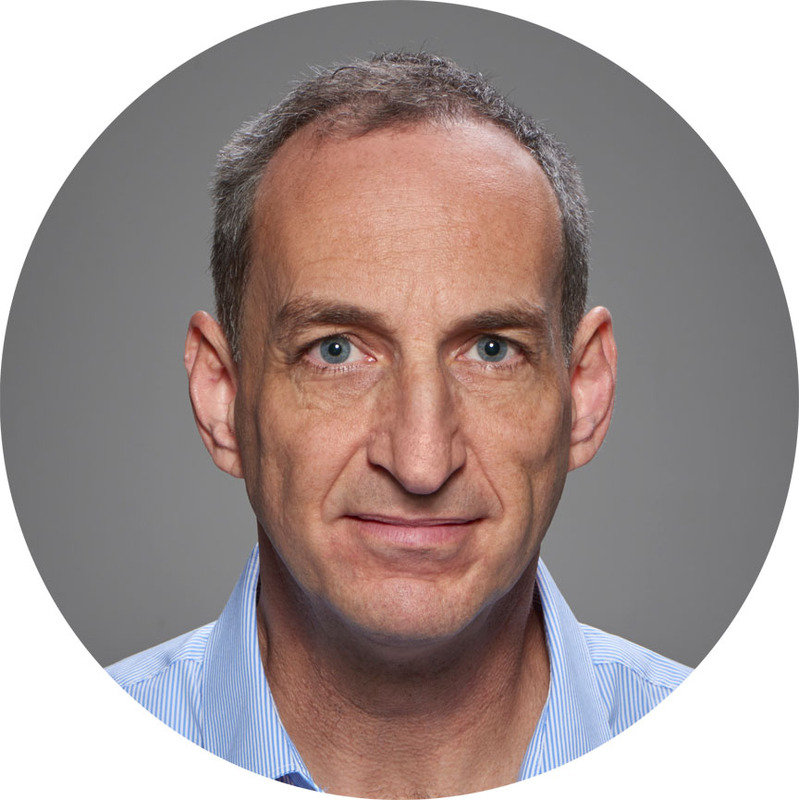 Dror Gill is an industry executive with over 20 years of experience in communications, multimedia and consumer devices. Prior to joining Beamr, Mr. Gill was an independent consultant on multimedia technologies, advising leading firms such as NEC, Samsung, Comverse, Radvision and Zoran. 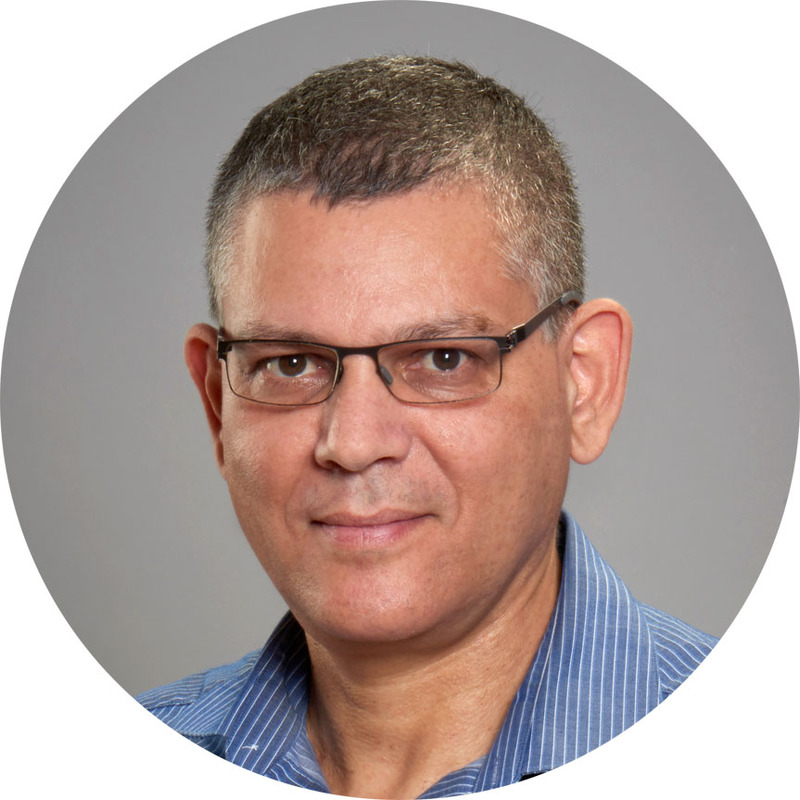 Mr. Gill also served as Entrepreneur in Residence at Giza Venture Capital, Chief Technology Officer of Emblaze Semiconductor, and project manager at IBM Research in Israel, where he pioneered the fields of Voice over IP and Internet video streaming. Mr. Gill holds a Bachelor of Science with honors in Electrical Engineering from the Technion Institute of Technology. Eli Lubitch is a senior international executive, with both corporate and entrepreneurial experience. For 20 years, Eli is focused on the intersection of imaging and networking solutions for the Graphic Arts, Publishing and professional content industries. Prior to joining Beamr, Eli served Eastman Kodak Company as VP Business development of Kodak Versamark Inc, and Kodak's corporate marketing. Prior thereto, Eli held various engineering, R&D and management position for Scitex, global leader in Graphic Arts imaging technology, that was acquired by HP and Kodak. Eli was the seed investor of Tivella Inc, world pioneer of ipTV that was acquired by Cisco. Eli holds M.Sc with honors in Computer Science from Tel-Aviv University and MBA with honors from Technion Institute of Technology. Mark Donnigan is a senior marketing and sales executive with extensive entrepreneurial experience, gained from working with more than a half-dozen start-ups. Marks focus is in the areas of technology and consumer electronics for video streaming services, new media publishers, and video distribution platforms. 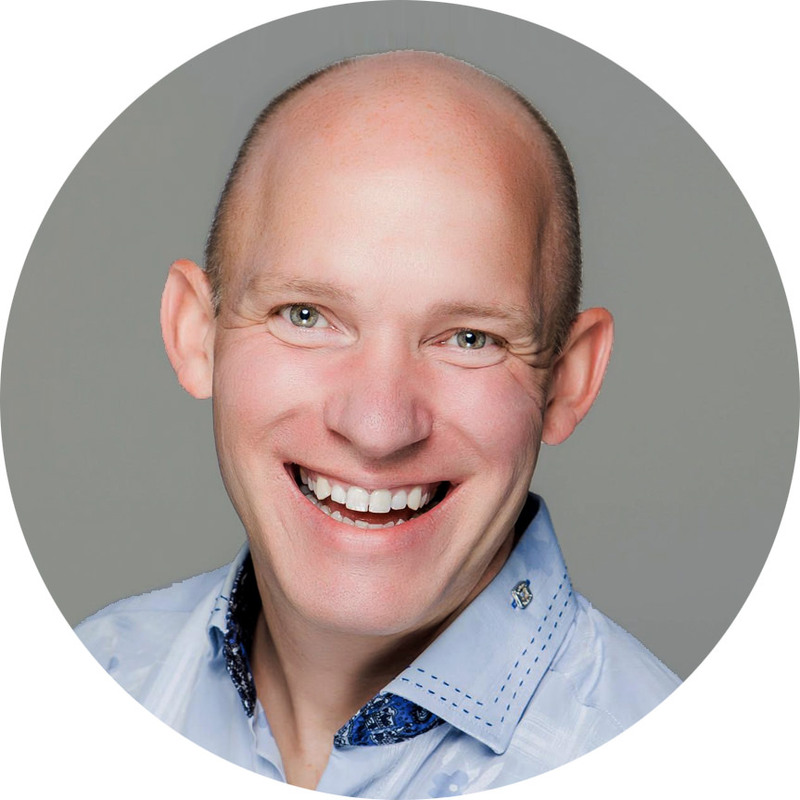 Before joining Beamr, Mark served in interim executive and consulting roles as a sales and business development leader for various companies including one well-known consumer IoT company later sold to Google. 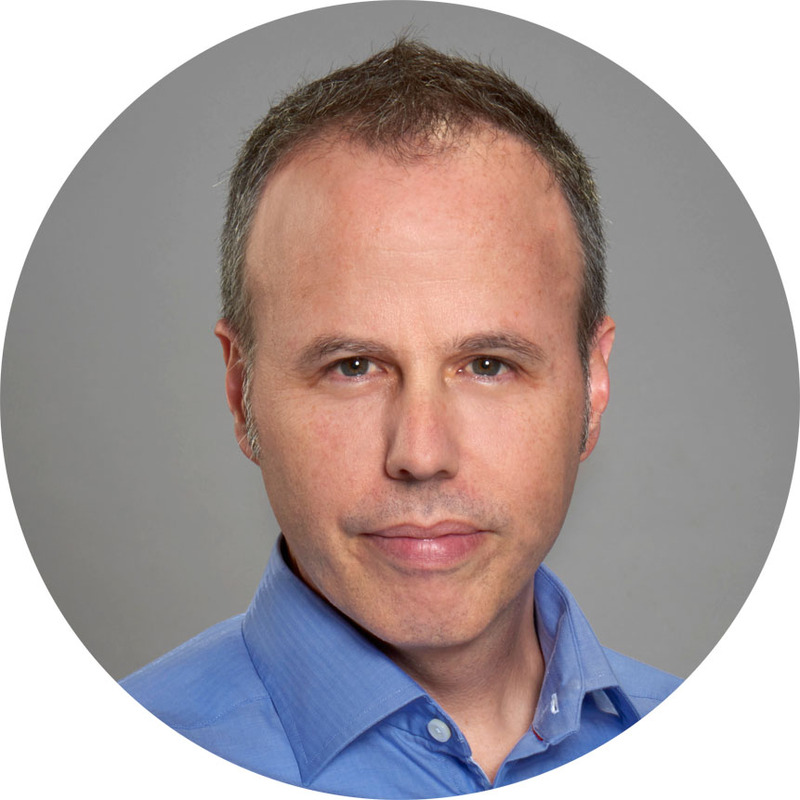 Mark is a frequent speaker at video and streaming industry conferences where his contribution to building pioneering video distribution companies like VUDU, Kaleidescape, and MOD Systems, has established him as a leader in the field. With a formal education in computer science and music, Mark's passion for technology and business drive him as a marketer.